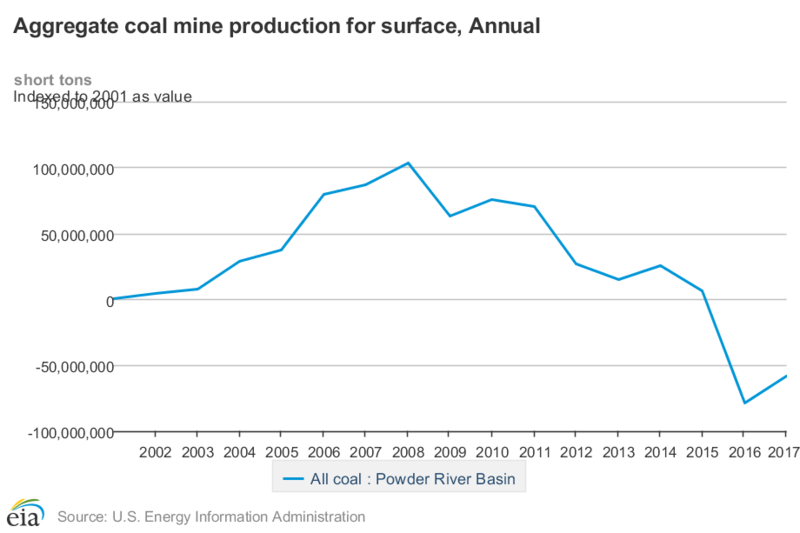 For years, Powder River Basin (PRB) coal has been a cornerstone of Peabody Energy's and Arch Coal's portfolio. 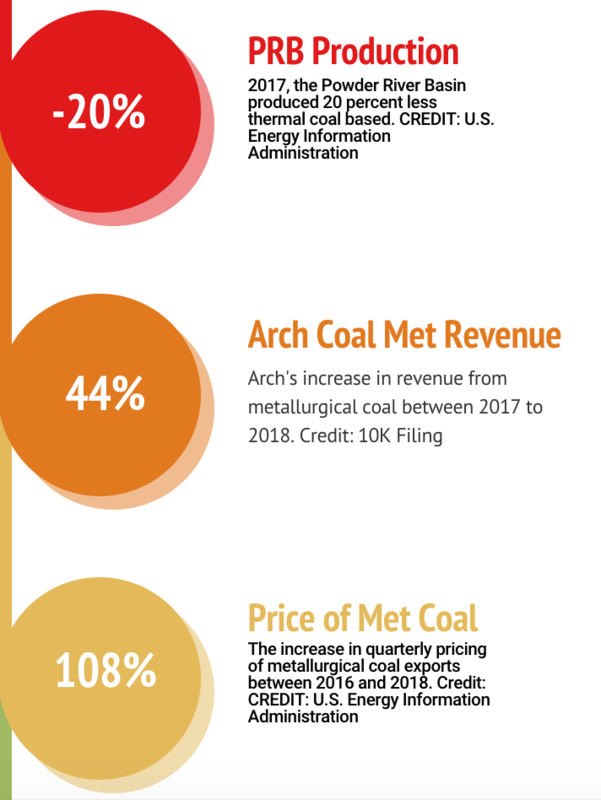 Those are two of the largest coal companies in the U.S. Vic Svec, senior vice president, global investor and corporate relations for Peabody Energy, said that's getting tougher. "What we see in our continued power plant retirements in the U.S. andEurope is that trend is nothing new and we would expect that to continue," Svec said. Peabody's mines in New South Wales in Australia. "We've had margins on our Australia met in thermal that are probablyrunning at about double the pace of our Powder River Basin margins," Svec said.